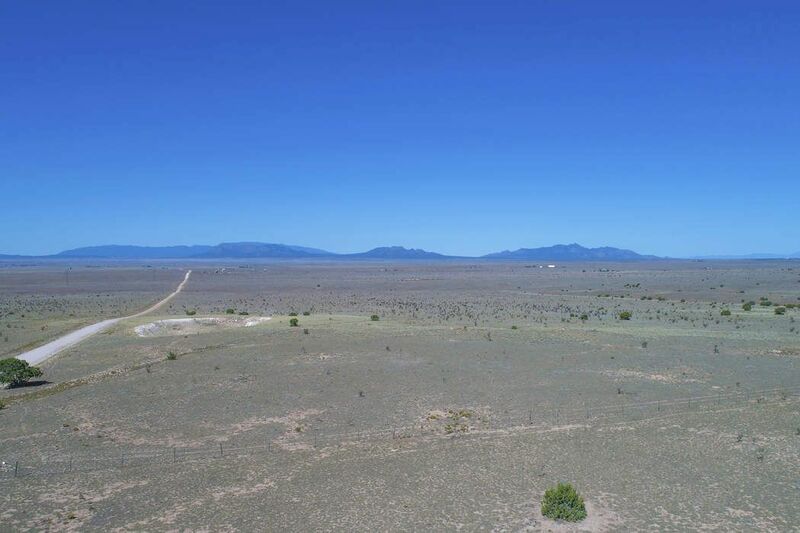 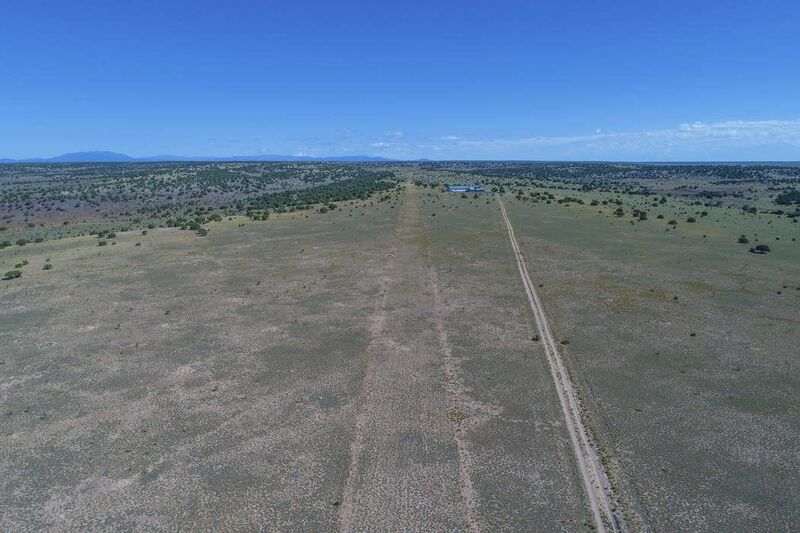 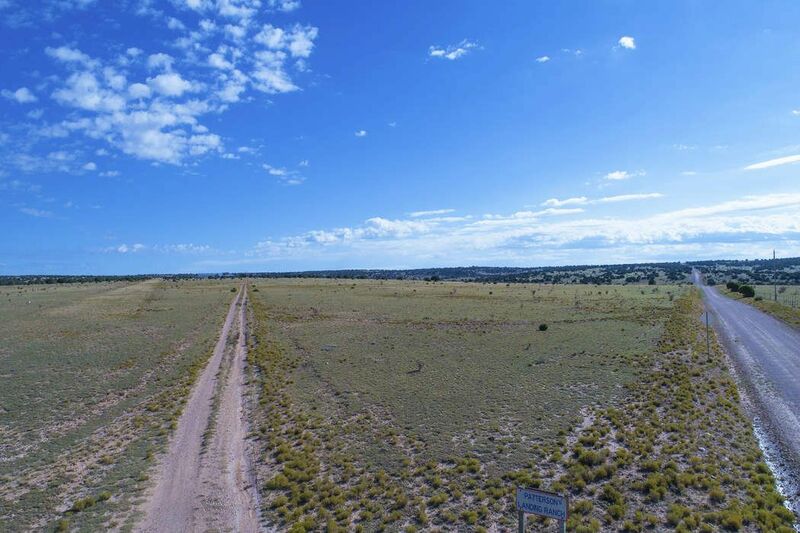 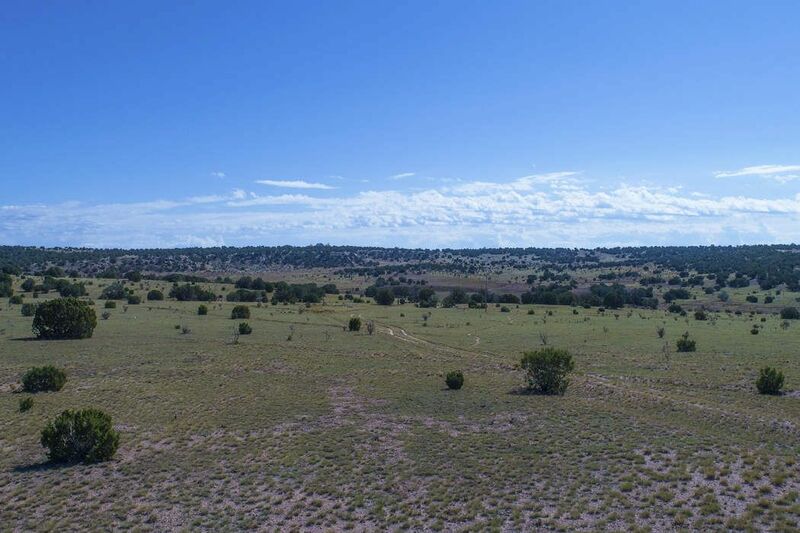 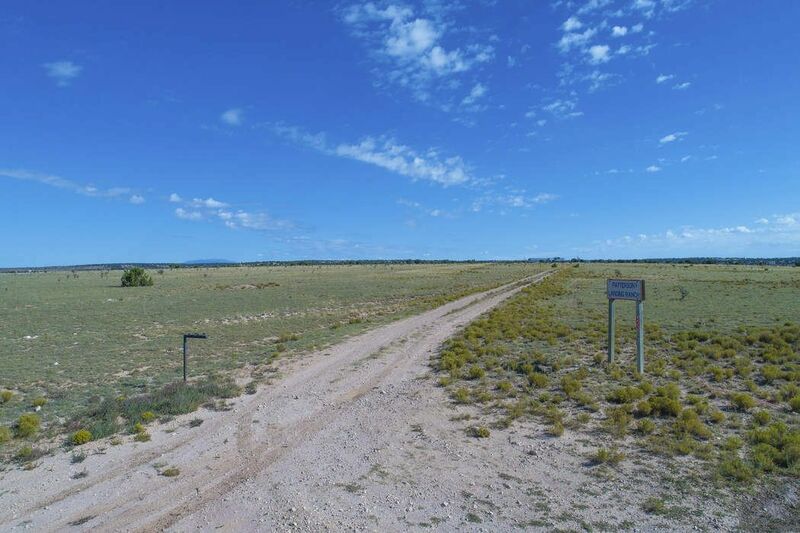 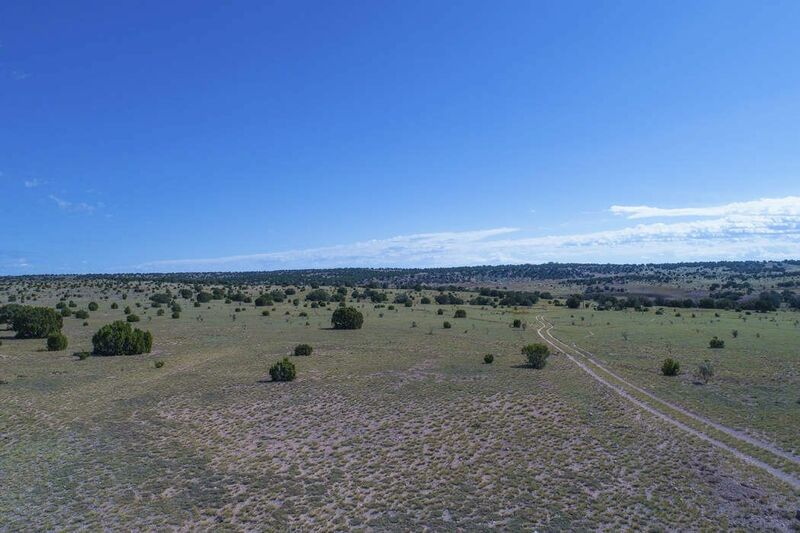 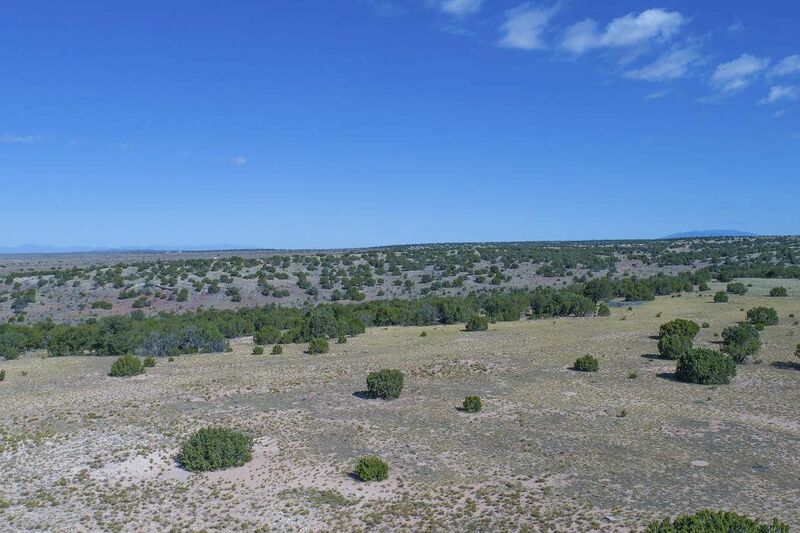 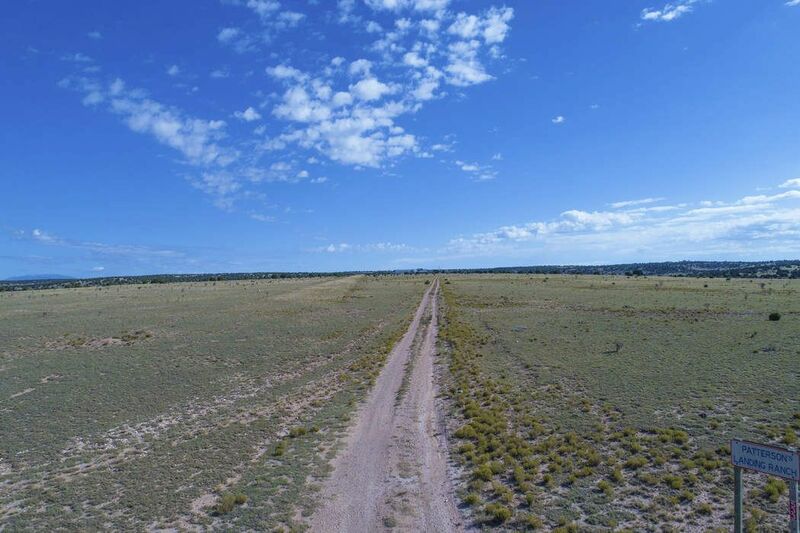 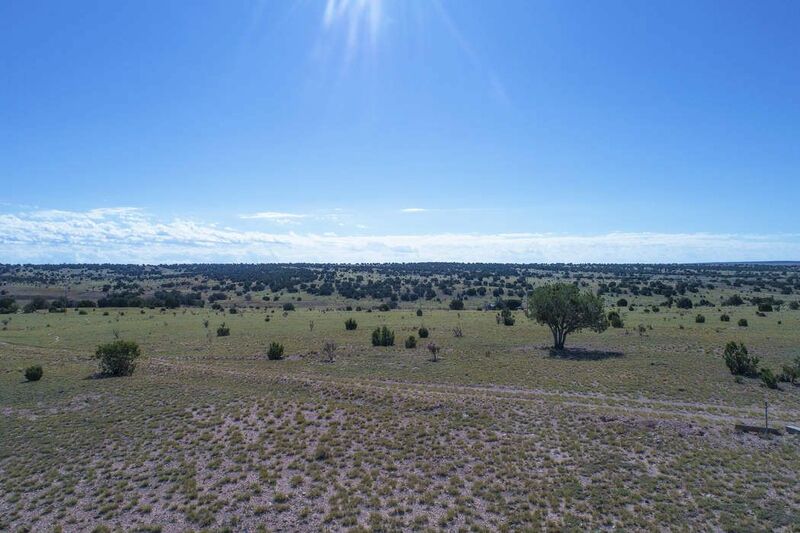 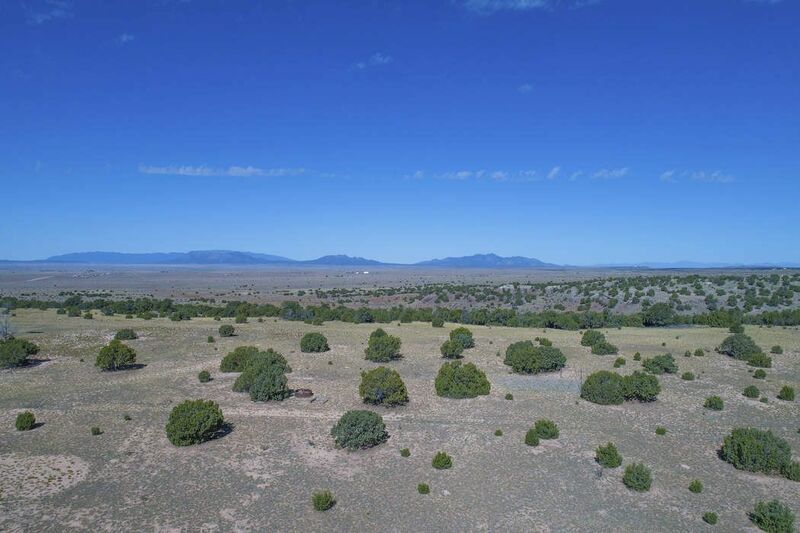 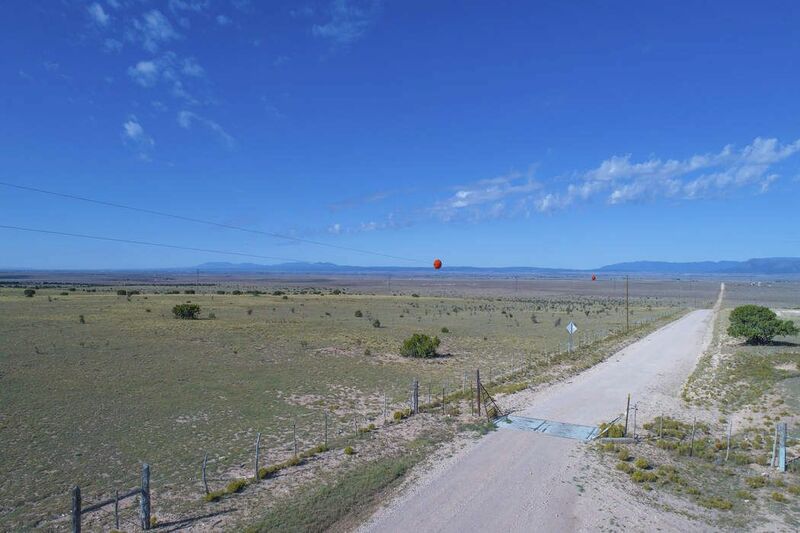 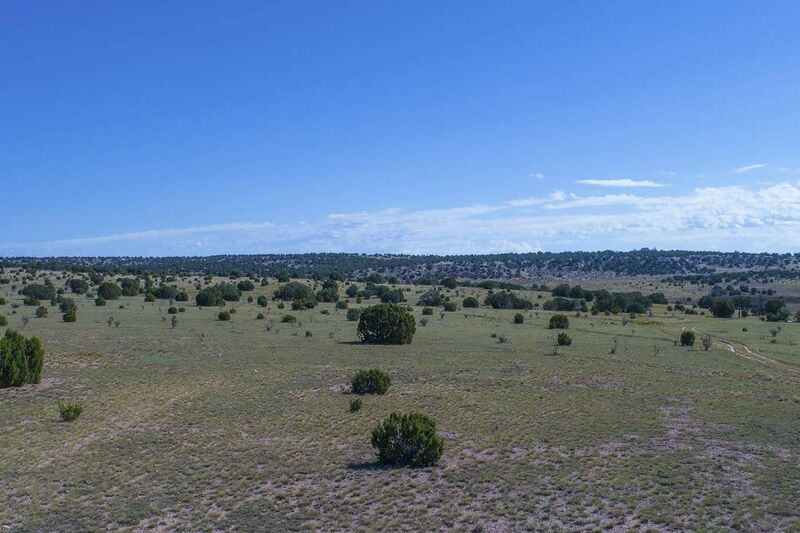 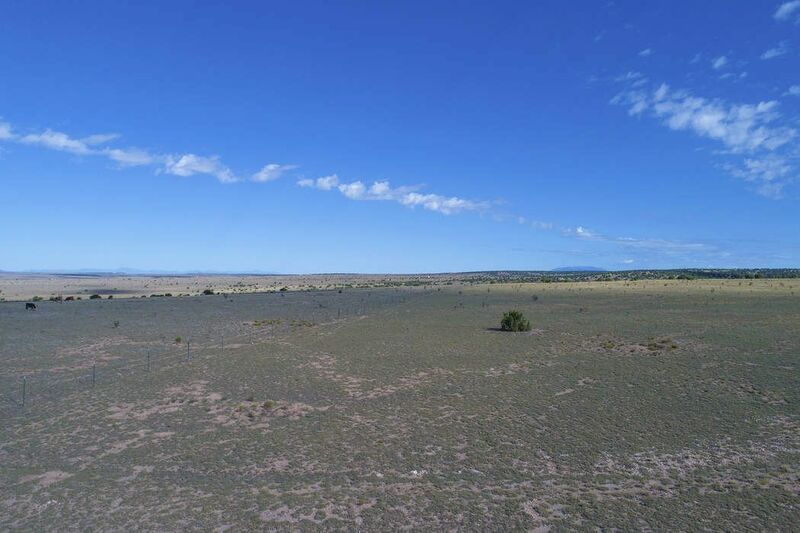 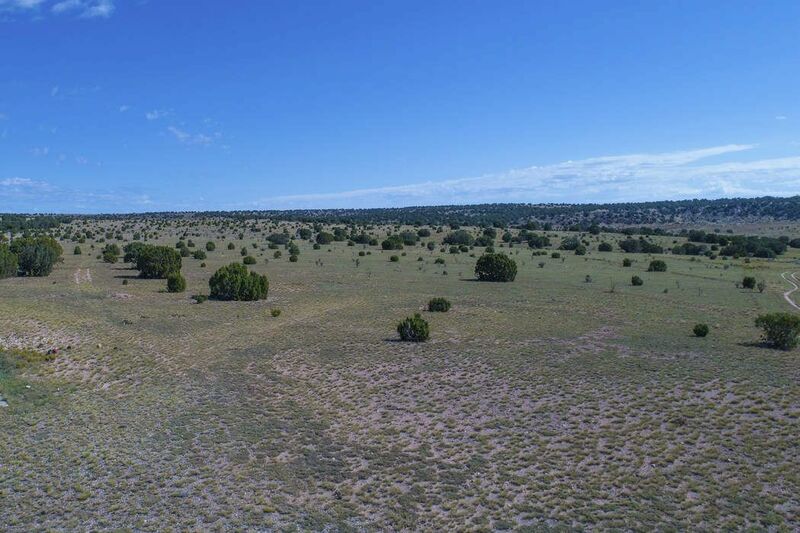 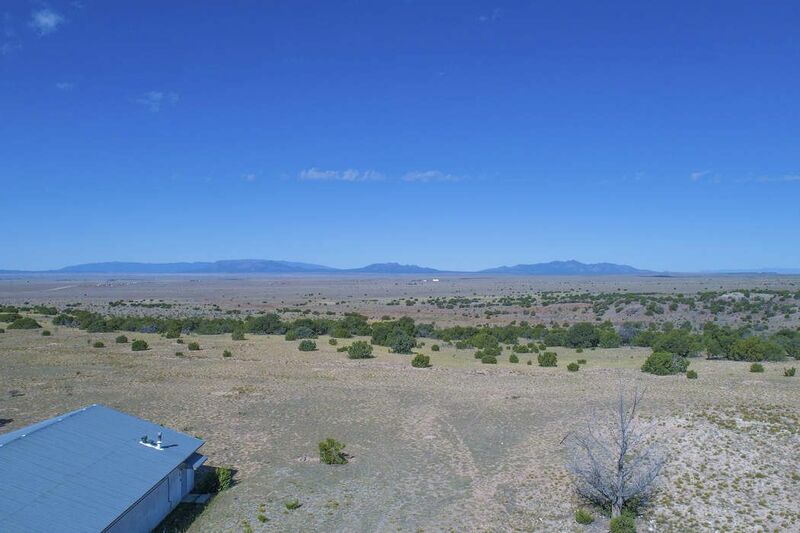 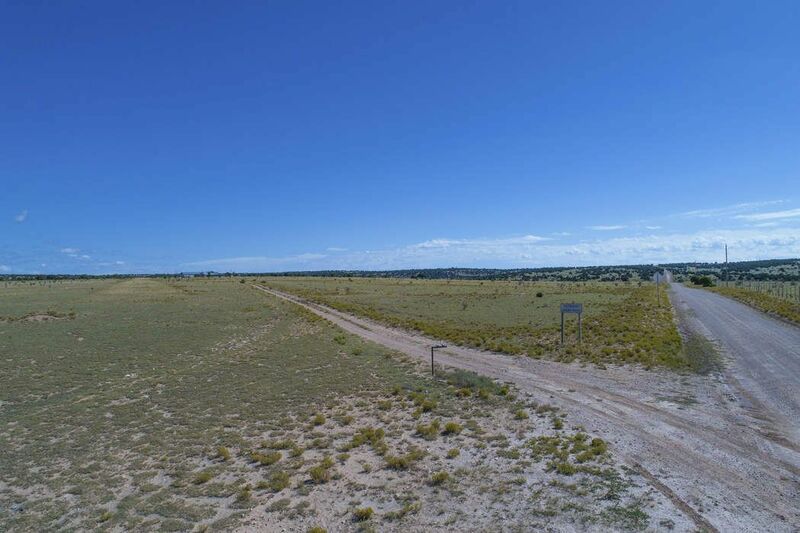 533 White Lakes, Stanley, NM 87056 | Sotheby's International Realty, Inc.
With over three-hundred acres, deep horizon views and a basic, FAA regulation airstrip, this property is a fresh page for those who crave a little elbow room and opportunity. 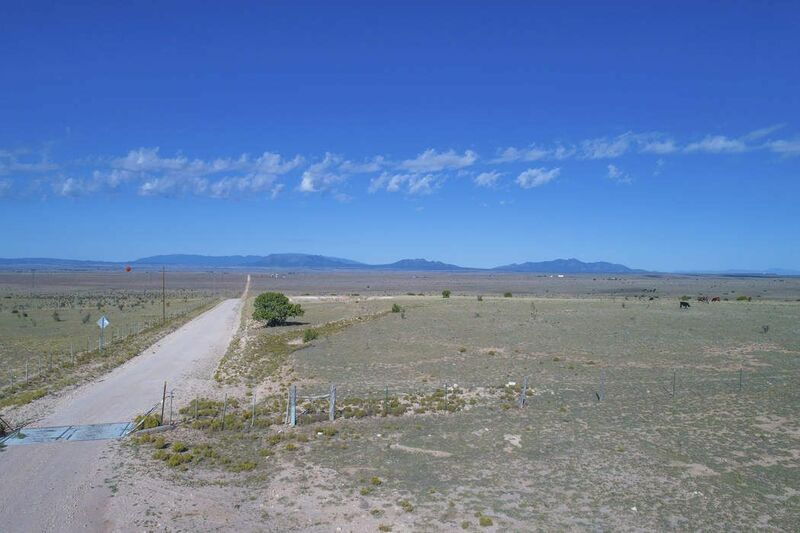 The mostly flat, usable land, ringed by long-range mountain vistas, is the star. 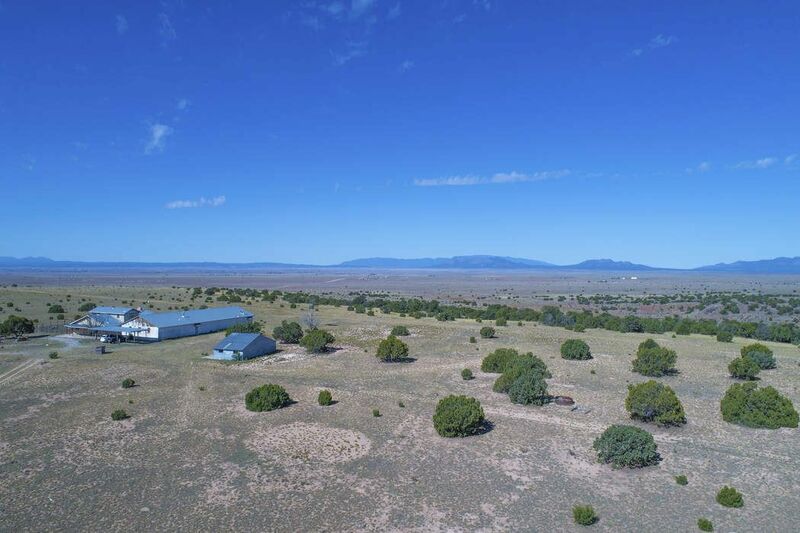 The site includes a 3 bedroom, 3 bath home that needs TLC, as well as a concrete storage building, an airplane hangar and a 5-car carport. 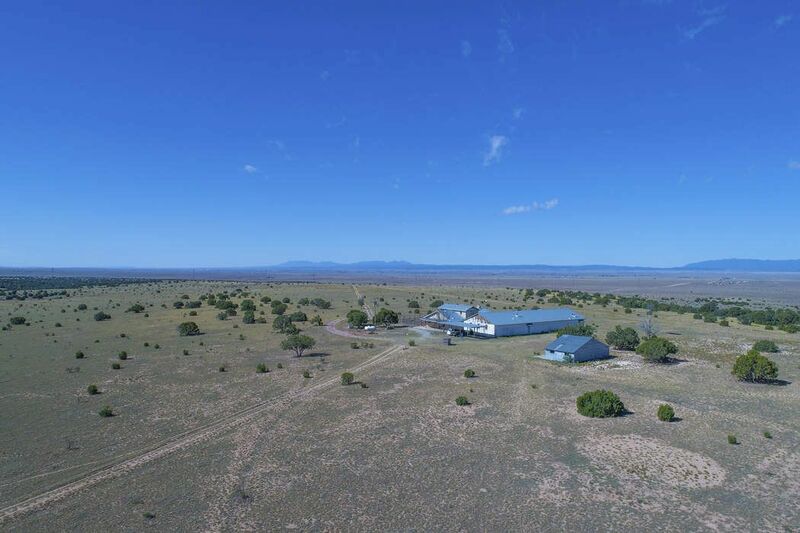 Bring your plane, your drones and your imagination to this well-priced spread, less than an hour from Albuquerque or Santa Fe.